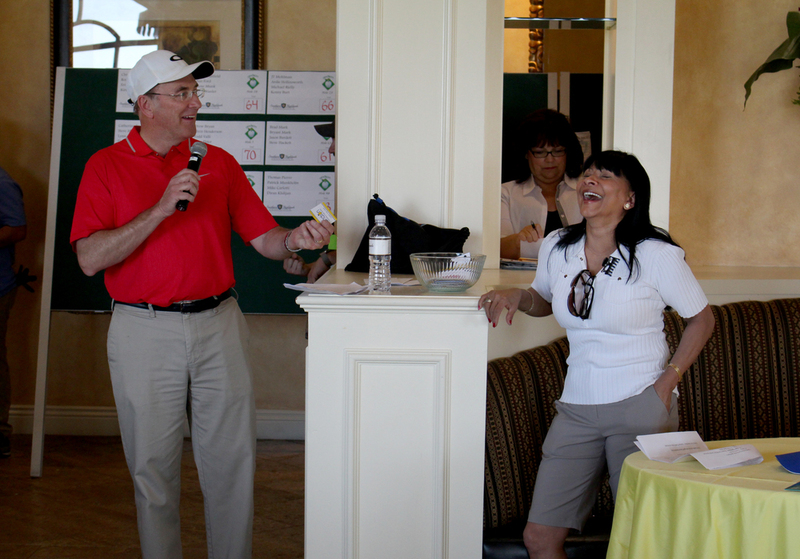 Thanks to all that participated in our 2nd annual golf tournament - it was a huge success! Andson would like to give a special thanks to Josh Johnson, Starting Pitcher for the San Diego Padres, for participating in our Longest Drive and Paige Spiranac, LPGA golfer, for greeting our teams. To all of our players, sponsors, and volunteers - we couldn't thank you enough! Closest to the pin Hole #2: Ryan Marchesi 3'1"
Closest to the pin Hole #12: James Rensvold 6'8"
What a day our Golf Tournament was this year. The players zipped from hole to hole, competing in their best efforts. All attendees enjoyed a delicious breakfast and lunch prepared fresh by the kitchen of the Southern Highlands Golf Club. Sun, smiles, drinks, and raffles brought the day to an end. The Maverick Ball Drop had everyone anxiously looking at their numbers to see who won the big prize. Our champion this year was lucky ticket #526. 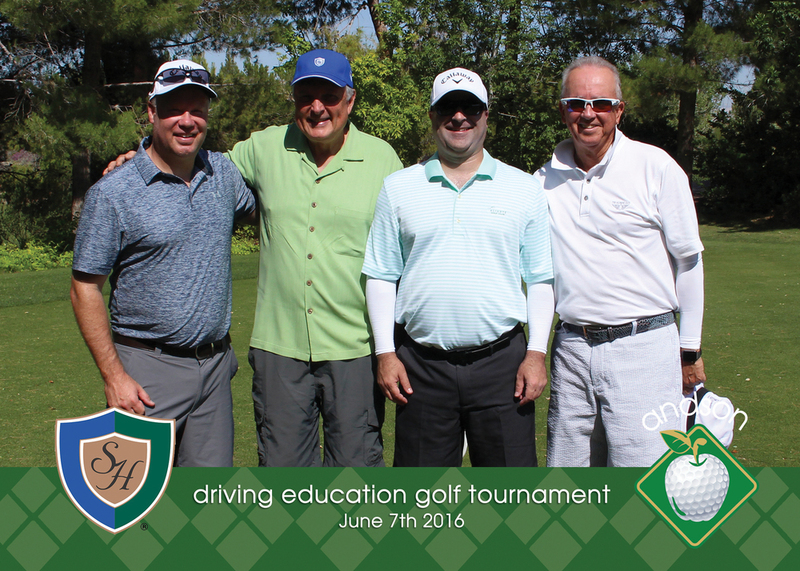 He generously donated all of his winnings back to Andson - we greatly appreciate his continuous support!